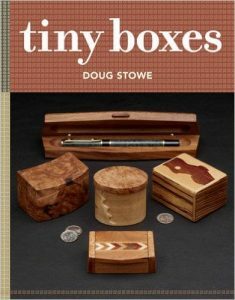 Build 25 Beautiful Boxes is a compilation from Stowe’s first two books, Creating Beautiful Boxes with Inlay Techniques, and Simply Beautiful Boxes. Looking for a fun way to make use of those offcuts you’ve been saving? 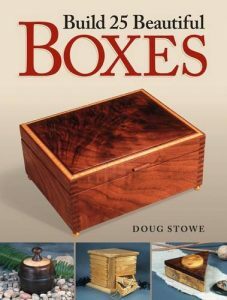 Making wooden boxes is a great way to use scrap lumber or exotic woods that can prove too expensive for larger projects. 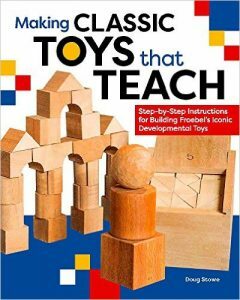 Boxes require a minimal amount of material but afford you the opportunity to learn and practice a range of woodworking techniques. Plus, handmade boxes make great gifts. 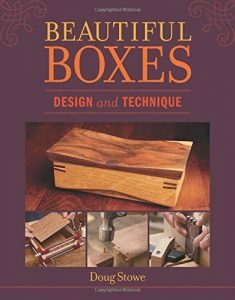 Let this book be your guide and start making your own beautiful wooden boxes today.